On 27th January 1939, Lockheed test pilot Ben Kelsey took the prototype XP-38 Lightning into the air for the first time. The big, twin-engined, twin-boomed fighter was to become one of the most easily identifiable fighters of the Second World War. 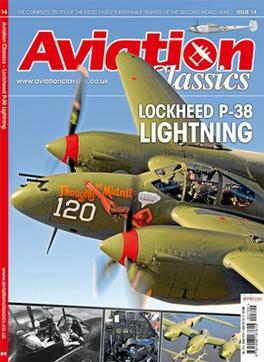 Be the first person to tell us what you think about P38 - Lightning and you'll save £2.50 on your next purchase!